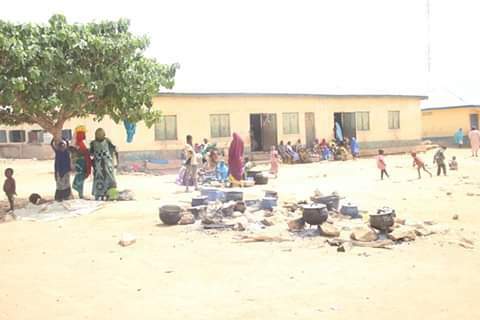 Armed bandits killed nine in series of attacks across 17 communities in Rafi and Shiroro Local Government Areas of Niger State in the last few days. 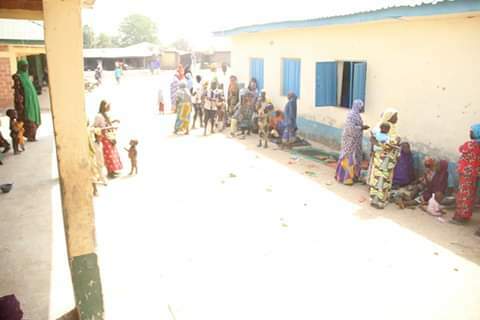 About 35 people were also suspected to have been abducted as they have been declared missing by the communities. 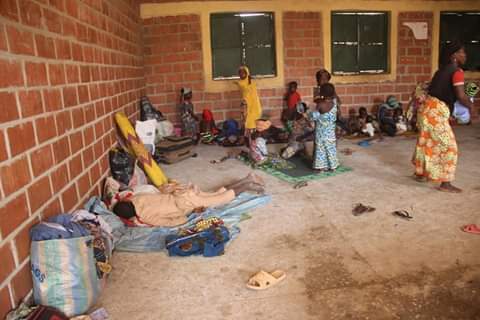 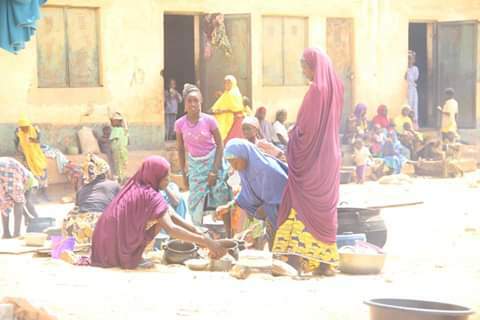 Niger State Emergency Management Agency (NSEMA) Public Relations Officer, Ibrahim Audu said that about 3,299 persons displaced during the attack were being camped at Kagara Central Primary School and Pandogari Primary School. 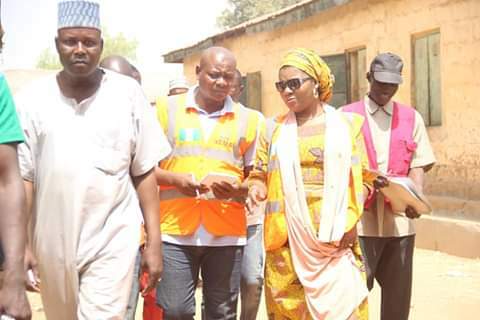 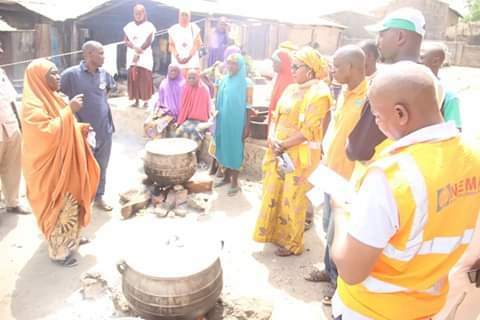 Meanwhile, Head, NEMA, MOO, Wagami Lydia Madu on Tuesday, led an assessment team to ascertain the situation of about 3,299 IDPs. 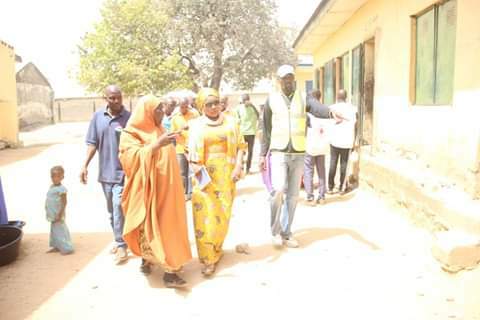 As at the time of the assessment more IDPs were being received into the camp and many more are expected. 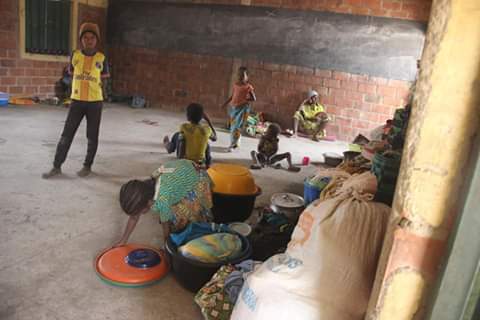 The IDPs said the armed bandits attacked their communities and burnt their houses, collected their monies, motorcycles and kidnap some of them for ransom.